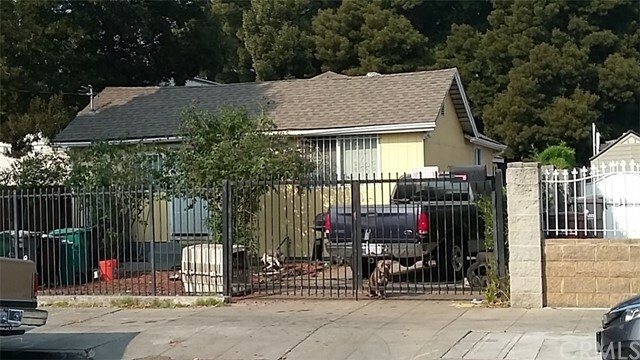 All Oakland homes currently listed for sale in Oakland as of 04/25/2019 are shown below. You can change the search criteria at any time by pressing the 'Change Search' button below. "2 houses on big lot, deep parking g space for 8 cars, 3 bedrooms front house (2 bedroom on record) huge deck and storage in backyard, ready for secondary unit. (Check with City)"